The Welding Room, is in Philly covering Gojira, Devin Townsend Project & The Atlas Moth at Theatre of the Living Arts on South Street. Doors open at 7pm, Atlas takes the stage around 8pm. 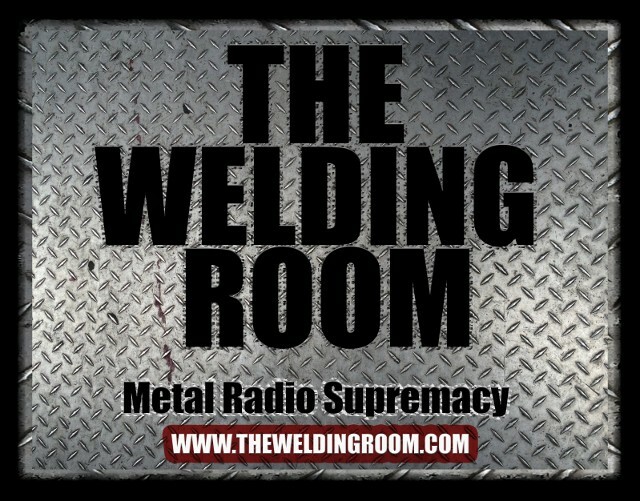 Photos from the show will be featured right here on TheWeldingRoom.com photos page later this week. If you’re going, find Johnson (wearing a ridiculous Snoopy hockey sweater) to get The Welding Room free stickers! This entry was posted in METAL and tagged Atlas Moth, Devin Townsend, Gojira, metal internet radio in Philadelphia, Pa, Philadelphia, Philly metal radio, South Street, The Welding Room, Theatre Of The Living Arts, TLA. Bookmark the permalink.